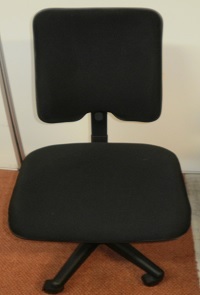 We stock a wide range of secondhand office chairs. All in good condition with many reupholstered onsite. Contact us for current stock and prices.